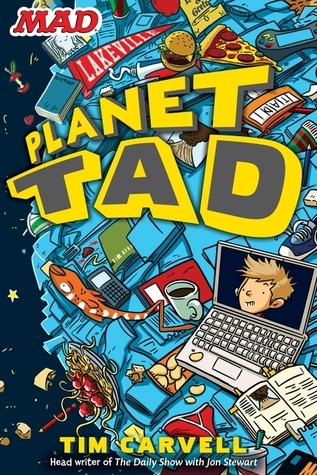 Told in a diary style, Tad is a 7th-grader who is looking to make a few changes in his life and he is bound and determined to: survive the school year, grow a mustache, get girls to notice him, and do a flip on his skateboard. From January 1st all the way through December 31st Tad tries his hardest, but things don't always pan out for him. He ends up starring in an elementary school play, breaking his best friends already broken camera, and hacking off his parents a lot.